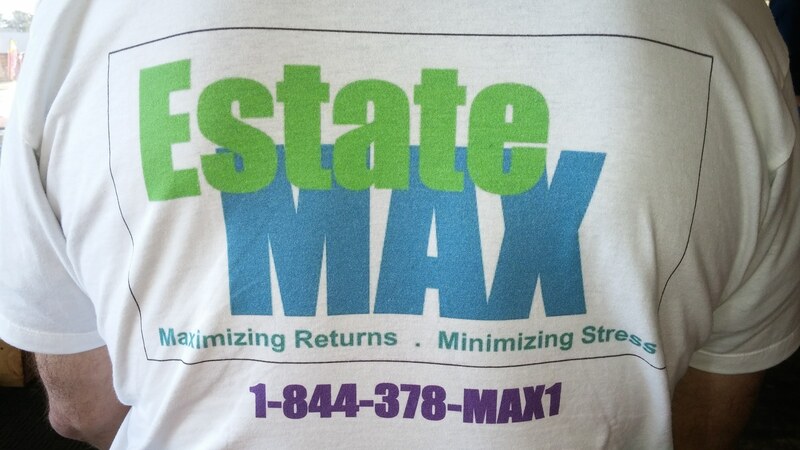 EstateMAX coined the phrase ” Maximizing Returns and Minimizing Stress”, all others using similar slogans are copycats of our process! Since 1999 Laurie Zook has been working with seniors, boomers and estates to optimize their transitions, strategizing sales of their personal property and maximizing the outcome! Maximizing cash from your estate sale or downsizing sale requires a recipe of product and market. Steve Berryman and Laurie Zook offer real in-field marketing experience, the best selling and negotiating skills, planning and attention to multiple detail with the persistence it takes to realize a successful return on investment of your personal property! Driving the maximum number of cash-ready qualified customers through your doors is by far most important element to your success and return on investment. Very simply we do it all, systematically, methodically, and reliably, based upon 17 years of professional estate sales, marketing, and advertising success. We track results meticulously over our online subscriptions. For personalized attention, questions, and to book your sale, call us any time!